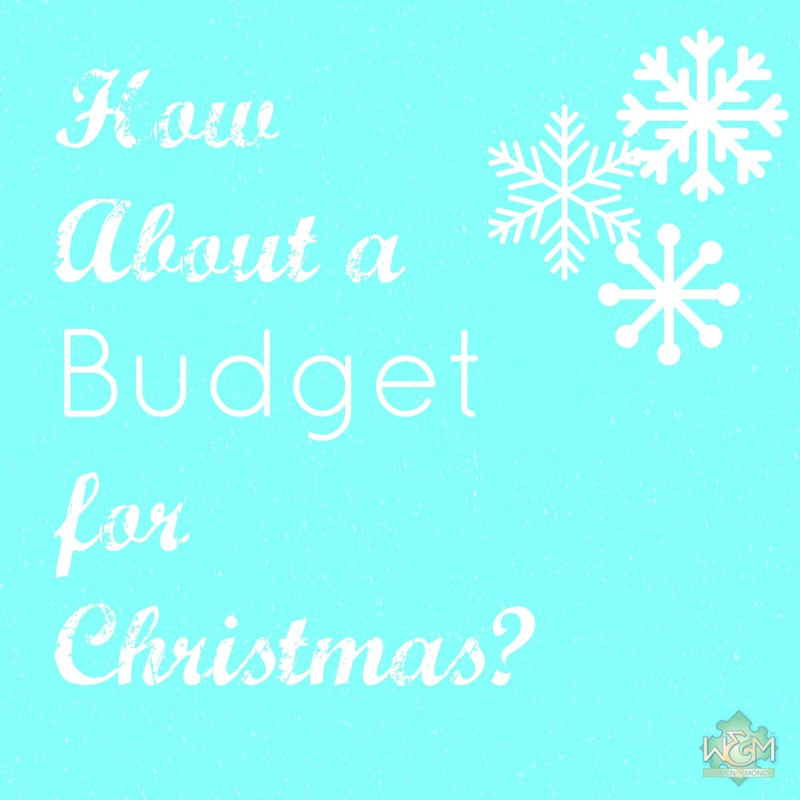 How about a Budget for Christmas? - Women and Money Inc.
« Is it too late for a Budget? One mistake that is being made about the money tree this year is the perception that only some European governments and the US are perched on top of a mountain of impossible debt. Somehow, if the government actually falls into the financial abyss, that’s okay. That’s somebody else’s problem. Let them eat, well, Christmas cake. Santa, unfortunately, has to worry about the price of food; gas; the cost of housing; escalating property, transit and income taxes; interest charges on mortgages and consumer debt, rising fees, school expenses, health care and even retirement. Why? Because the real Santa is you and me. If we get real, as juxtaposed to fiction, then the best gift we can give to our families and ourselves is a well-thought out, realistic family budget for Christmas. You might be surprised to learn our Canadian consumer debt ceiling has almost reached $500 billion. As published by the Bank of Canada, by November 30th 2012 we owed $496 billion in consumer debt, (seasonally adjusted). 10 years ago it was $204 billion. These are both huge figures. How did the debt levels get so high? How did they more than double in 10 years? What do we do now? I thought that the frightening prospect of the US automobile industry collapsing and financial institutions failing in 2007-08 would capture our attention and get us tuned-in to the realities of debt. We approach the end of a turbulent year financially in Canada. A slowdown in real estate sales and home equity growth have unceremoniously arrived. Fear ripples through the middle class and lower income groups. Many worry about how to cope with rising costs, pay down their debt and plan for the future. 2012 may be remembered as the year of the family budget. It can begin with setting limits on how much will be spent on Christmas presents for everyone – an affordable figure based on income and savings, not borrowing on lines of credit or using credit cards. We may decide to only give children gifts and celebrate with our friends and relatives. Perhaps this is a good year to introduce the B word (B for Budget) at the family table. Let’s talk about money, our real expenses and utilize the collective wisdom of our friends, parents, grandparents and loved ones. Let’s make getting out of debt a family project – how to get the best prices for our consumer goods and services, how and where to shop, how to make a list and checking it twice before leaving home and going to the mall or grocery store – and sticking to it. Yes, let’s invite the real Santa home for the holidays this year – and that’s you and me.